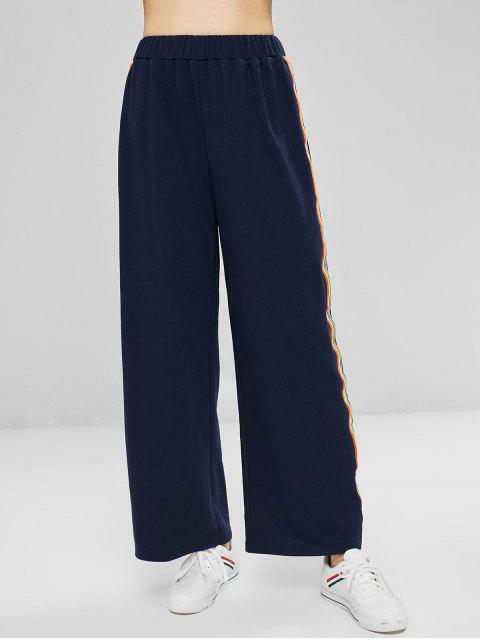 [55% OFF] 2019 Colorful Stripes Wide Leg Pants In MIDNIGHT BLUE | ZAFUL .. 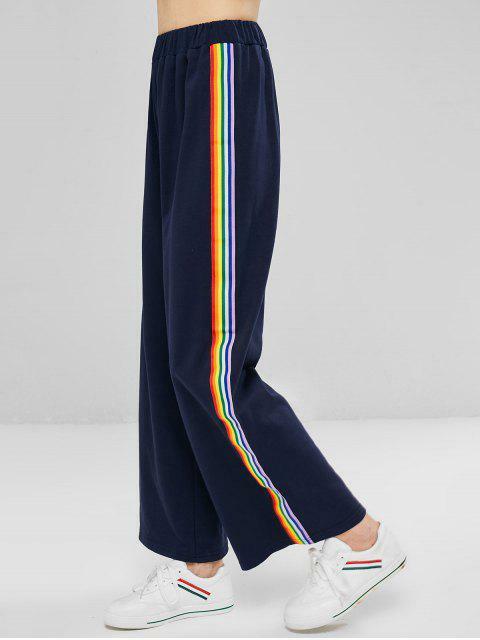 The chic, sophisticated style just got easier and comfier with these wide-legged pants, just like these pants updated with a racing, colorful striped trim along both sides for a colored, vibrant vibe. 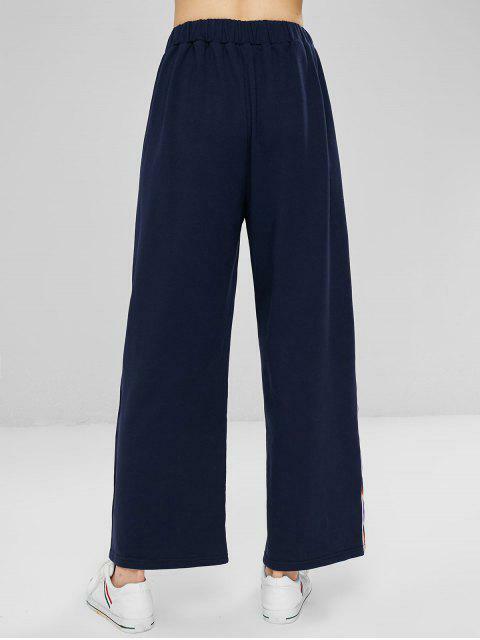 It is the perfect relaxed piece that can work for most of the occasions by pairing with any top to complete an adorable athleisure look.